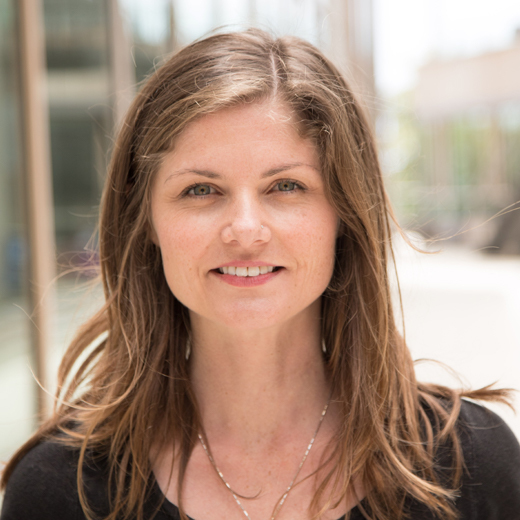 Aubrie O’Rourke, PhD, is a postdoctoral fellow at the J. Craig Venter Institute (JCVI). She began working at JCVI La Jolla in November on two grants focused on drug discovery and sequence technologies to characterize bacteria which cause infectious disease. As of April 2017, she became a NASA postdoctoral fellow funded to characterize potentially infectious bacteria from the International Space Station potable water system while on location at JCVI. Her research broadly focuses on infectious disease-causing and secondary metabolite-producing organisms from soil and water present in the indoor and in extreme environments. Dr. O’Rourke has a PhD in Marine Biology from King Abdullah University of Science and Technology (KAUST) in a Saudi Arabia and a Master’s Degree in Quantitative and Systems Biology from the University of California, Merced. Her undergraduate studies were completed at UCSD in General Biology. Her PhD dissertation research focused on bioprospecting for Marine Natural Products to serve as novel antivirals, targeting HIV-1, and her Master’s thesis focused on characterizing the calcification mechanisms of robust clade corals. A focus on genomic sequencing to identify flexible genomic islands among and between potable water bacteria isolated from the International Space Station. A focus on Transposon library sequencing after treatment with cidal concentrations of antibiotics and mutant and overexpression conformation of genes contributing to the persister phenotype. A focus on RNAseq analysis as a natural product drug discovery dereplication tool. Alkaloids from the Sponge Stylissa carteri Present Prospective Scaffolds for the Inhibition of Human Immunodeficiency Virus 1 (HIV-1).